Welcome to Arbors at Raintree!  Your new luxury rental awaits you at Arbors at Raintree, located in Freehold, New Jersey. This beautifully landscaped community offers residents a selection of versatile floorplans features 1 to 2 bedrooms, up to 2.5 baths, up to 1,300 square feet of living space and so much more! Our homes are filled with the sought after amenities you will love and traveling is made easy with quick convenience to major highways. Contact one of our experienced leasing consultants today to find out more about this community!